The accuracy of read minds corresponds to 96 percent. Scientists from the University of Washington have managed to succeed in deciphering the thoughts of patients in real time with an accuracy of 96%. The findings are published in the publication PLoS one. How is work to read minds? 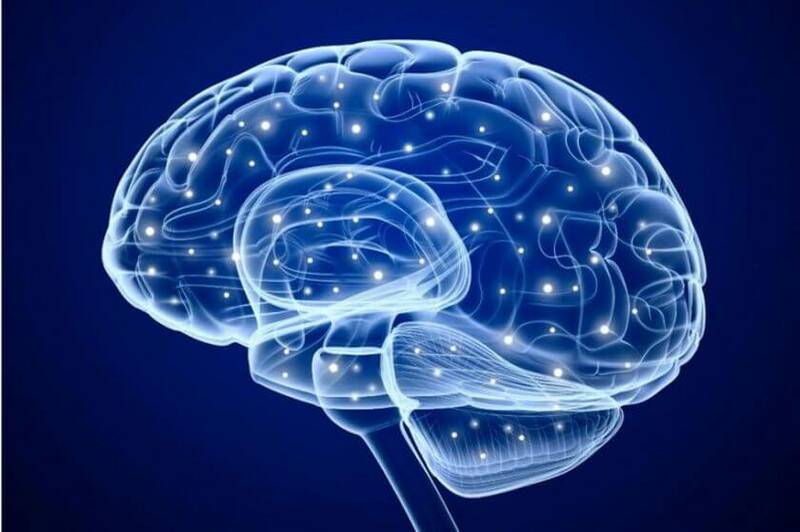 It is reported that researchers have connected to the temporal lobes of the brain of patients with epilepsy, the electrodes, and then continued to watch them during the week. At the same time, while the electrodes were active, the patients participated in the study of brain waves. All volunteers, scientists showed pictures of houses and streets, each of which is displayed on the screen exactly 400 ms. All this time, experts analyzed the signals that come from the frontal lobes, which is the center of sensory input. The paper noted that in each of the program sessions in 96% of cases sensed in real time the image, which at this point the patient thought. It is known that the program informs about the image that sees the patient, after 20 seconds of actual human perception of the seen pictures. «Clinically, you can take our results prove the possibility of establishing a communication mechanism for patients who are paralyzed or suffered a stroke and is completely blocked in the body,» — said one of the study’s authors Rajesh Rao. Earlier it was reported that for the first time, scientists were able to track the work of neurons living.